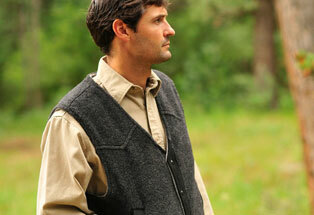 The Vaquero vest is designed with a compact western cut and constructed with two layers of llama fabric. 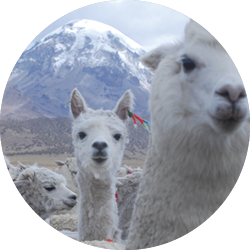 The outer fabric contains the coarse guard hairs as well as the finer down fibers to produce a rugged shell with an amazing warmth/weight ratio and it’s lined with the fine, baby llama fabric for softness and added warmth. 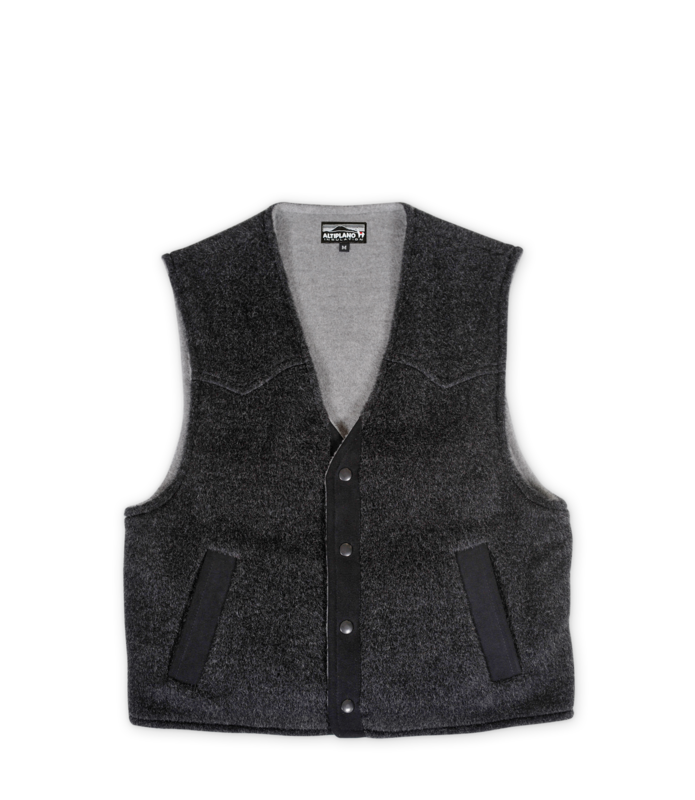 Designed without a collar and waist length cut, this vest gives an impressive level of insulation as well as freedom of movement and is the perfect piece to wear on the ranch or jobsite. 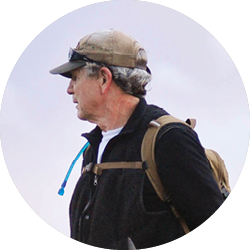 Worn with a long-sleeved shirt, it provides dependable warmth for most days from late fall through early spring. Worn under a jacket or shell on the coldest, windiest day, the warmth remains impressive. 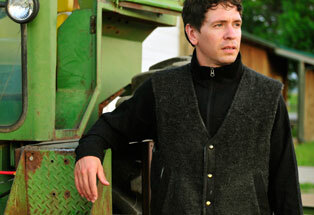 Western styling and the double fabric construction make a functional, warm garment that will endure. 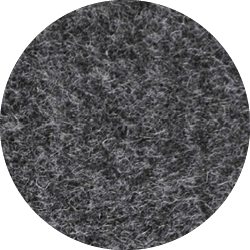 Interior llama fabric lining makes a distinctive contrast against the rich exterior fabric.